An Edinburgh business park has sold for £15 million to UBS-AM property investment fund – The 76,000 square foot industrial space is due to be completed by Autumn. Seven Hills is said to be the biggest industrial space built on spec for 20 years in Scotland. The space includes 11 units and holds already the likes of Amazon and Napier University. 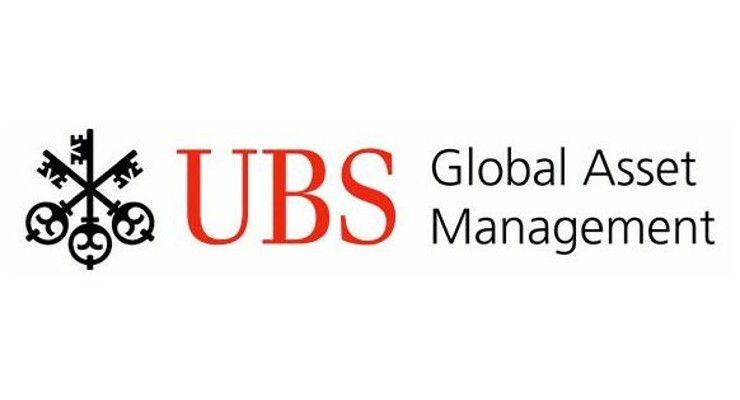 It’s ownership will soon be in the hands of UBS Asset Management’s Real Estate & Private Markets Triton Property Fund LP. Chris Kirkland of Peveril Securities who sold the site was quoted as saying: “The sale to Triton illustrates both the confidence in the industrial market in Edinburgh and the excellent location of Seven Hills to deliver against the significant shortage of high quality new build industrial space.